When you are all-in, and deep into the throes of any philosophy, it can be so good to look back to your roots, taking the time to be certain they are still nourished by fertile soil— you, your core values, and your ground level intentions for good. —a fabulous online resource site you must visit and bookmark if you are not yet aware of it. Every coaching program I do, starts with identifying the personal and professional values important to that manager, and talking story with them about how their values connect to Aloha. 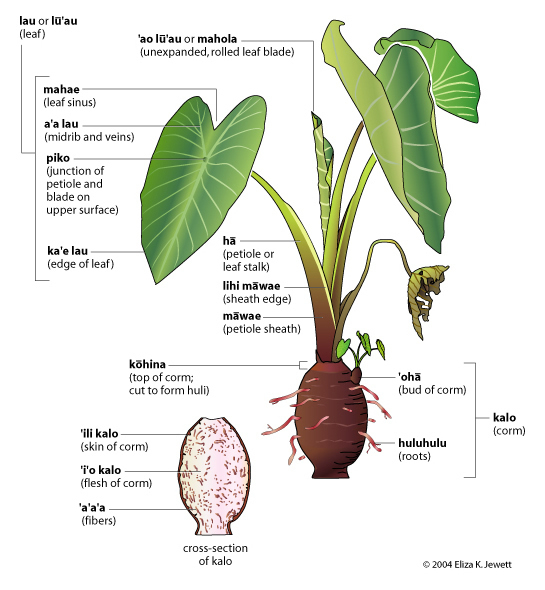 A second basic, is our “Aloha Intention” of Speaking with Aloha. In our new beginning working together, we start to speak the language of Managing with Aloha, using its’ vocabulary and kaona (hidden meanings). You can’t “walk the talk” when there is no good talk to walk. For instance, in my Alaka‘i Manager’s one-on-one coaching program, personal responsibility becomes Kuleana, one’s work as defined by one’s mission becomes their Ho‘ohana, and the growth we seek in that manager’s self-development plan becomes their ‘Imi ola. This is so important: Strong values are not just those beliefs and convictions you already have. They also represent goals and objectives, as the values you want to grow into. Always remember: You choose your values. Remember too, that values equip you: They define your WHY and they help you in your HOW as you tackle your decision making. Going back to the “spirit-spilling” part of it, our values serve us, by weaving self and spirit, mana and mana‘o, into the work we do with Aloha. The “beautiful basic” of Managing with Aloha is living a good life with great work. That’s what I wish for you in every single day to come. What is the Aloha Spirit? It’s you! Language, vocabulary, and conversation combine as our primary tools in business communications, just as they do in our lives: What we speak is fifty times more important than what we read or write. The need for CLEAR, intentional, reliable and responsive communication is critical in thriving businesses — and in learning cultures, for we learn an extraordinary amount from other people. Drive communication of the right cultural messages, and you drive mission momentum and worthwhile energies. Communication will factor into every single value in some way as its primary enabler. The Managing with Aloha language of intention is inclusive, and is therefore defined as the “Language of We” with the value of KĀKOU as guiding light. Our #AlohaIntentions value for the month of October, 2016 is Ho‘ohana as our Work Ethic.